Pre-purchase Counseling is for families interested in buying a home. In a one-on-one setting, we work on clients’ financial issues to help them prepare to make a purchase. Over several appointments, we review a client’s credit report to diagnose and resolve issues, and discuss budgeting, loan options, house affordability, and all other aspects of buying a home. Upon completion of Pre-purchase Counseling, clients are encouraged to attend HomeBuyer Education. The cost of Pre-purchase Counseling is covered by a grant, so there is no charge to potential homeowners for this program. 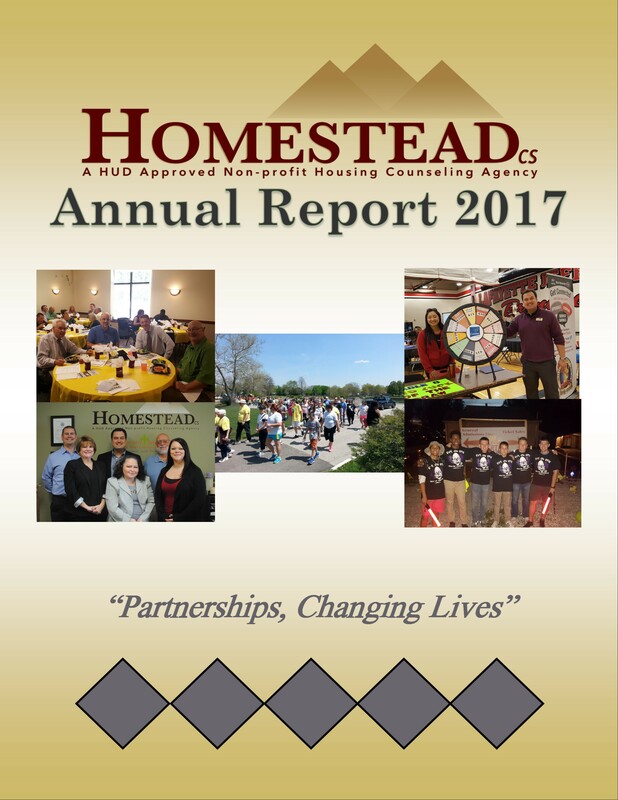 Tags: 501(c)(3), Counseling, Education, Homestead Consulting Services, HomesteadCS, Housing, HUD Approved, Indiana, Keeping Families in Homes, Nonprofit, Pre-purchase Counseling. Bookmark the permalink.